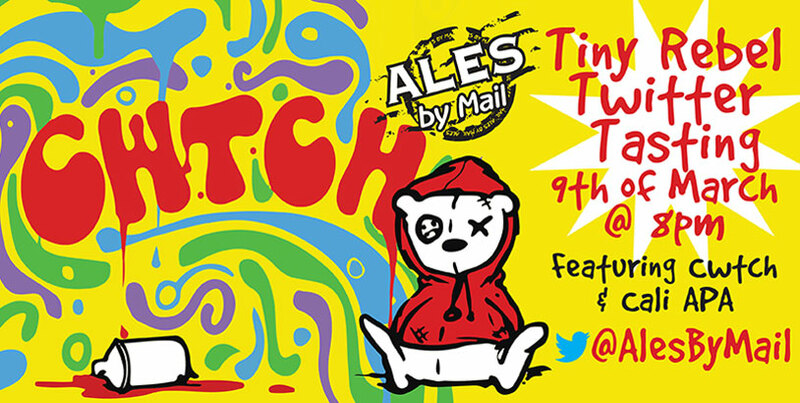 Once a month I grab my Ales by Mail Twitter tasting pack, settle down on the sofa, drink some beer and have a chat with other beery folks. It’s something I look forward to every month; I always learn something new and end up following a few more people. It’s also super fun and I get to see lots of people’s living rooms/kitchens/cats/dogs when they share their beer snaps so….win win, eh? 1. 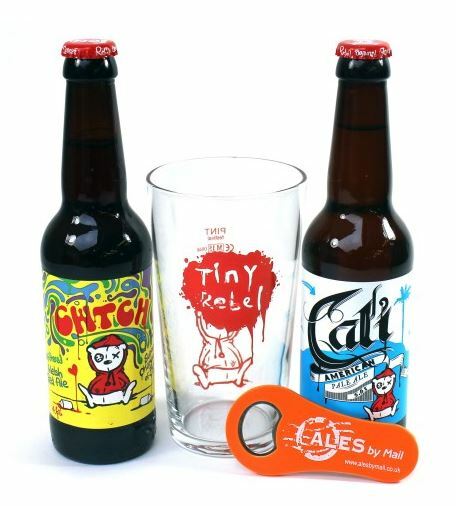 It’s Tiny Rebel, Cwtch and Cali, two delightful little brews. 2. I’m co-hosting it with the wonderful Half Pint Gent! See you online: Wednesday 9th March, 8pm.